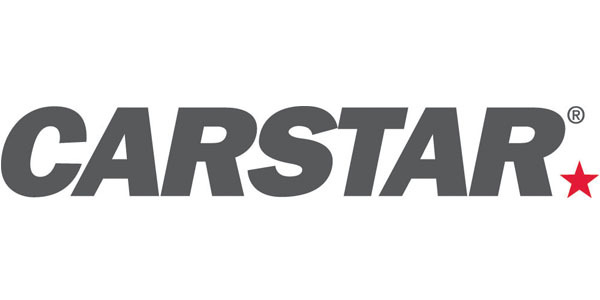 CARSTAR announced it is giving away 30 free customer-pay repairs across North America in the month of February in honor of its 30th-anniversary celebration. CARSTAR locations across the U.S. and Canada are surprising 30 customers at the time of their vehicle return by footing the bill to celebrate #FREERepairFebruary. These customers, who are paying for their repairs out of pocket, will be receiving a premier vehicle repair at no cost to them. CARSTAR states that one of its founding pillars has always been to give back to the communities the organization works and lives in. With independently owned and operated collision repair facilities spanning across North America, CARSTAR says that franchise partners have helped many people beyond their collision repair needs.